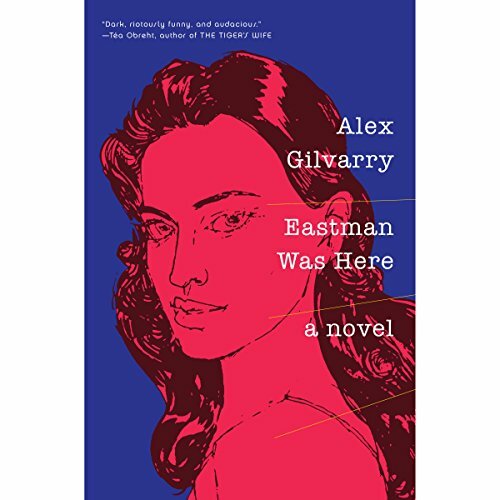 Showing results by author "Alex Gilvarry"
The year is 1973, and Alan Eastman, a public intellectual, accidental cultural critic, washed-up war journalist, husband, and philanderer finds himself alone on the floor of his study in an existential crisis. His wife has taken their kids and left him to live with her mother in New Jersey, and his best work feels as though it is years behind him. In the depths of despair, he receives an unexpected and unwelcome phone call from his old rival, offering him the chance to go to Vietnam to write the definitive account of the end of America's longest war. 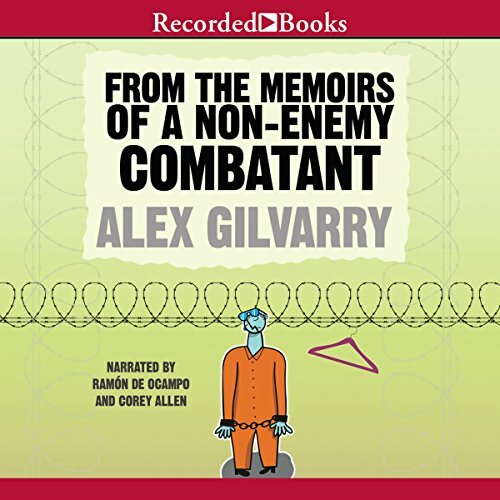 Norman Mailer Fellow Alex Gilvarry delivers a witty satirical gem with his debut novel From the Memoirs of a Non-Enemy Combatant. Boyet Hernandez aspires to be a high-end fashion designer. But the night before he’s set to make it big, he hears a knock on his door. Shortly after, he finds himself in a Gitmo prison cell - locked up as a suspect in a deadly terrorist plot.